The iPhone itself is a marvellous piece of modern convenience, but it wouldn’t work its wonders if it’s broken. Unfortunately, people aren’t very good at keeping their iPhones intact, making services like iPhone screen repair or replacement a must. 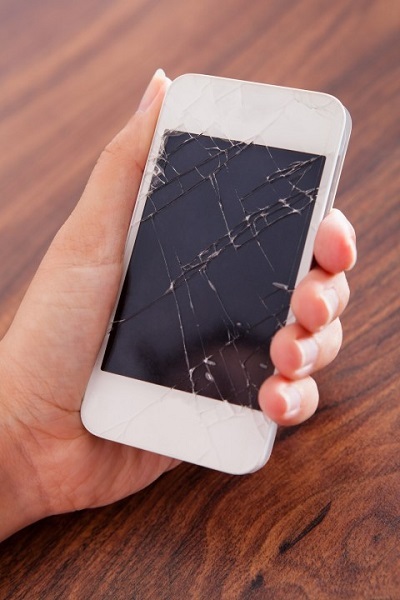 In an article posted at the PC Advisor website, it was highlighted in a report that a person could damage his or her iPhone within 10 weeks, from minor nicks to full-blown cracked screens. In fact, it was also reported that users are more likely to damage newer iPhone models compared to old ones. Most people can place their phones at risk of damage in a variety of settings. A survey by a U.S.-based warranty provider indicated that people accidentally ruin their iPhones most in the kitchen, followed a close second by in the living room and the bathroom. All in all, about 51 percent of iPhone accidents happen indoors rather than outdoors, which almost entirely puts the blame on the owners’ carelessness.